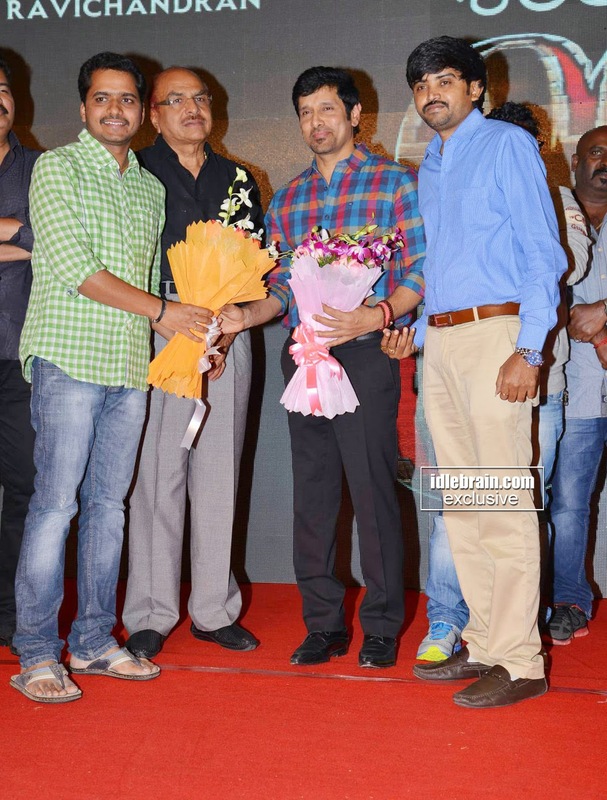 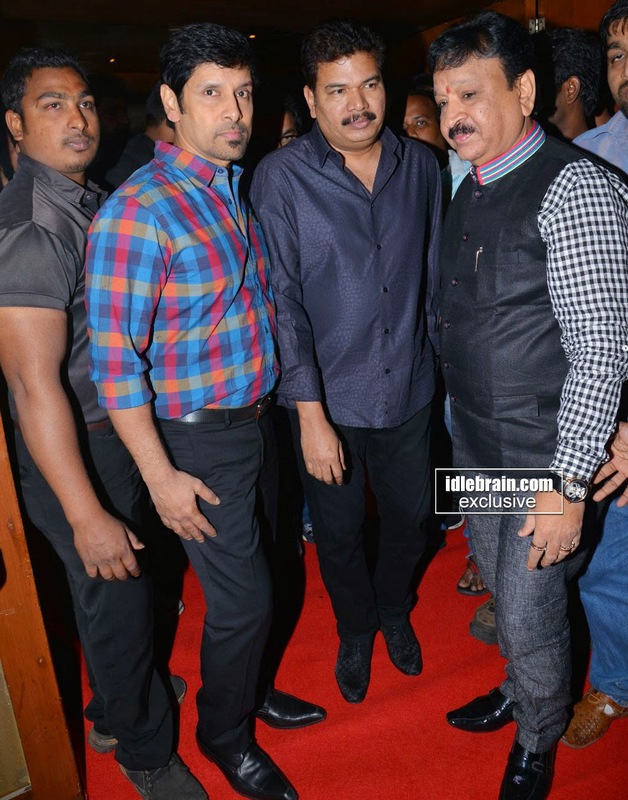 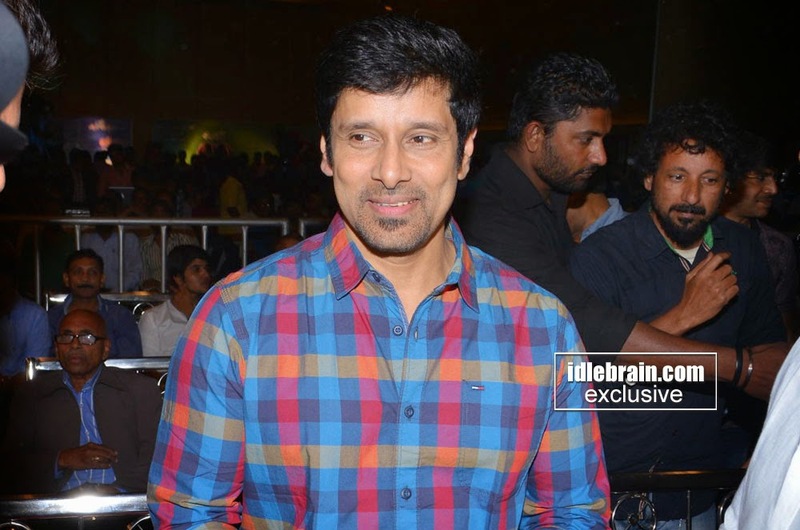 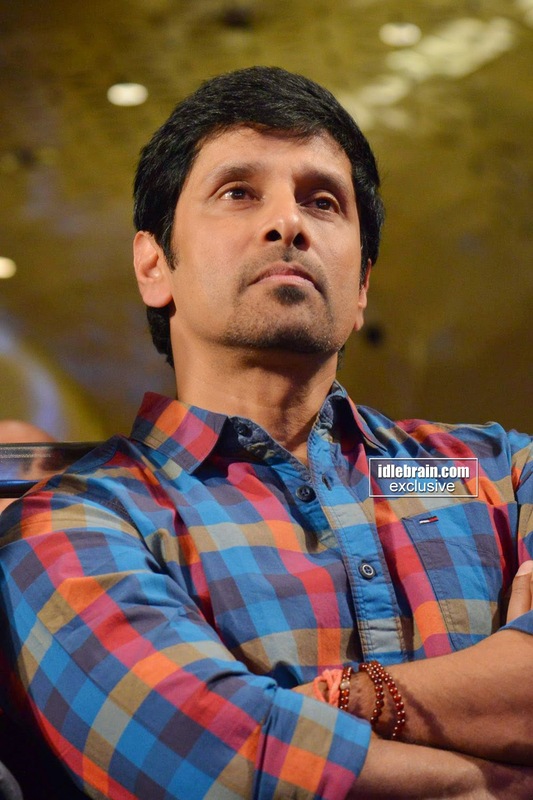 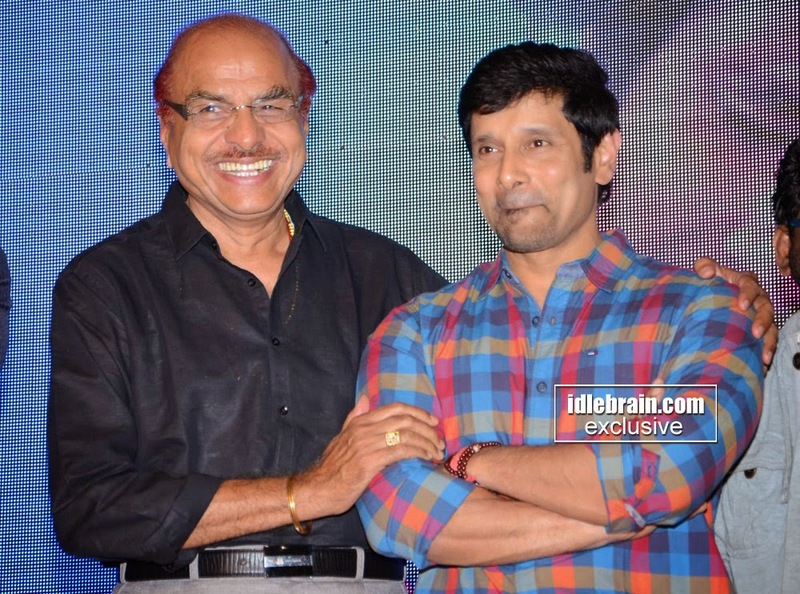 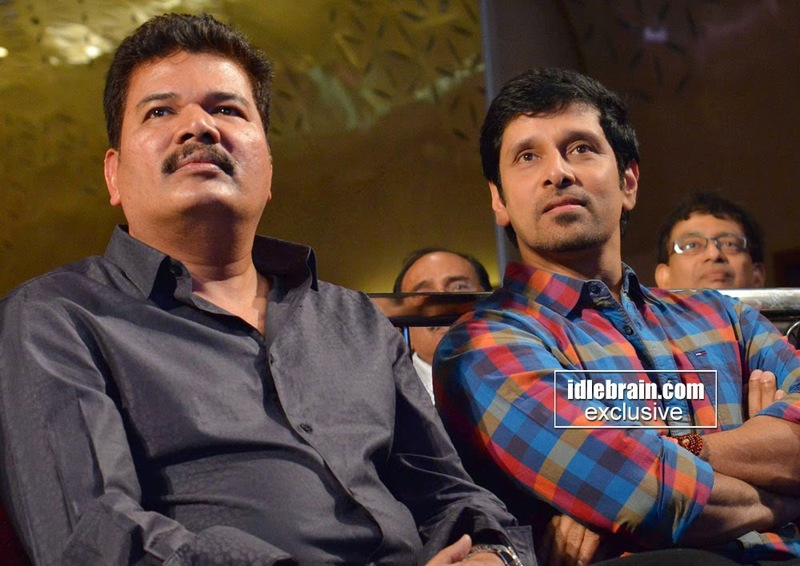 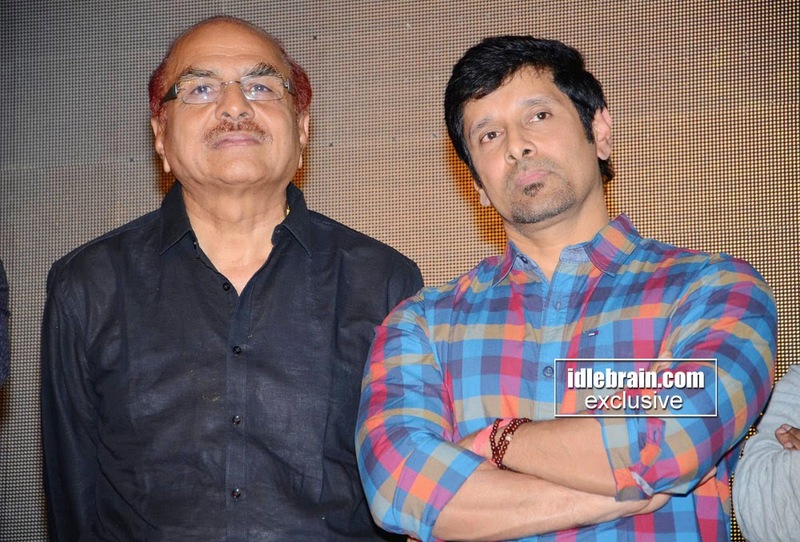 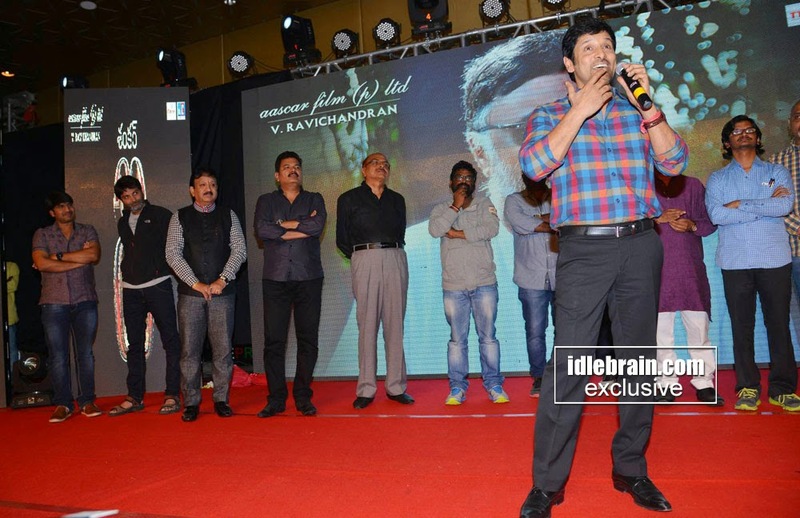 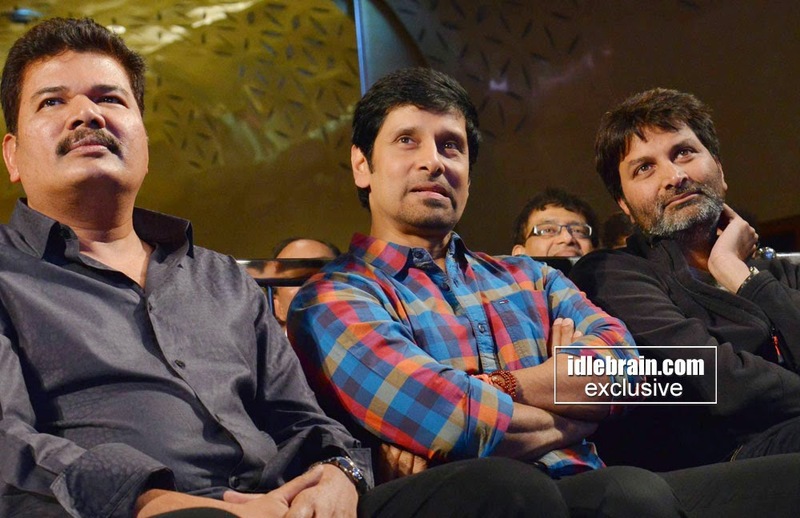 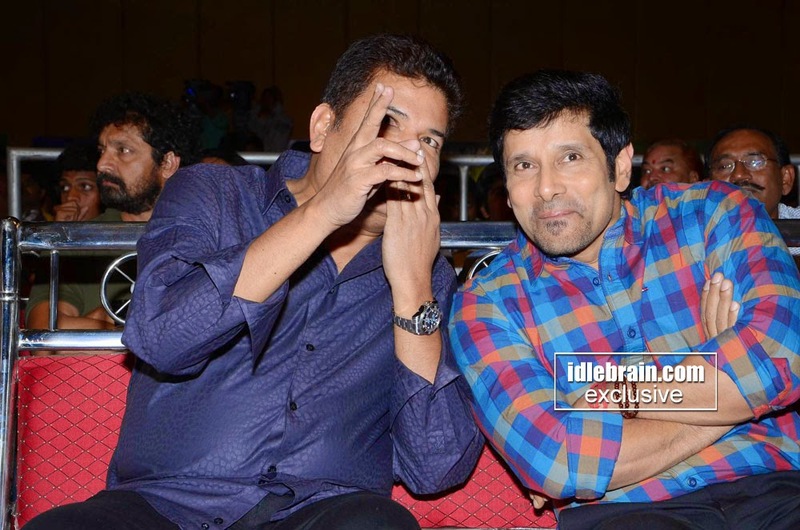 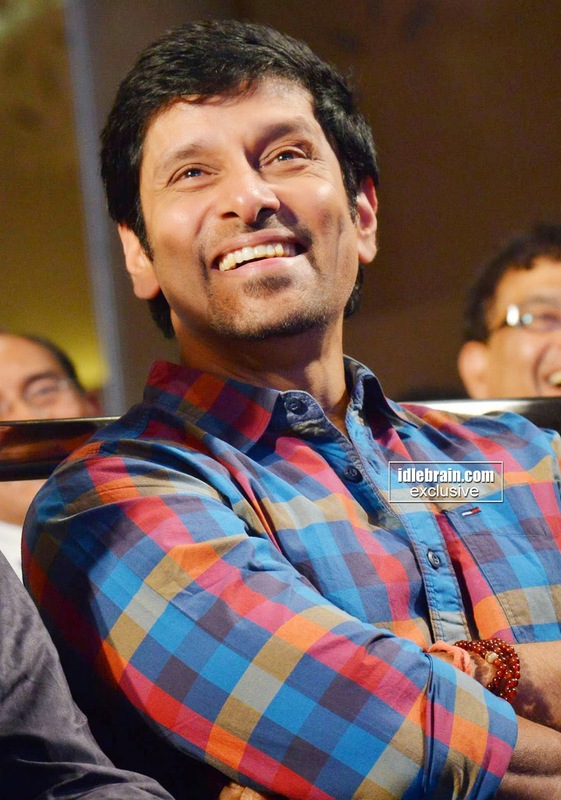 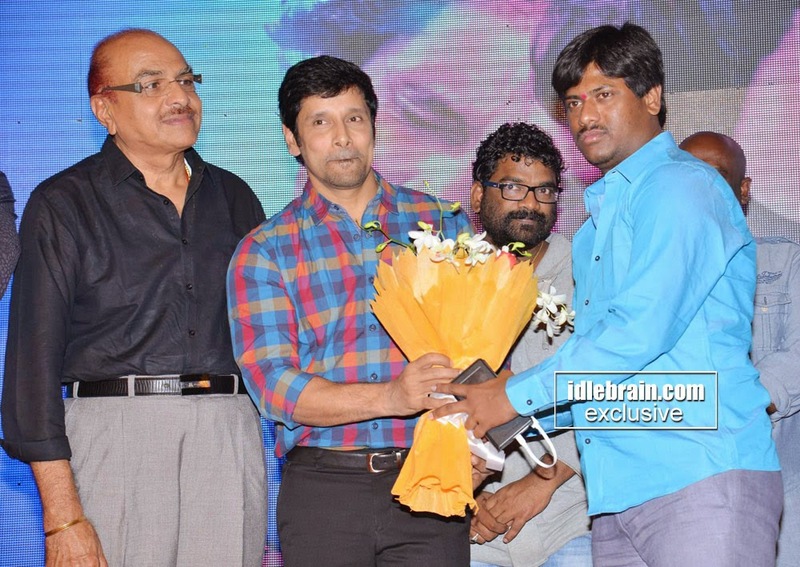 The audio launch of director Shankar’s magnum opus, I, was a gala affair in Chennai. 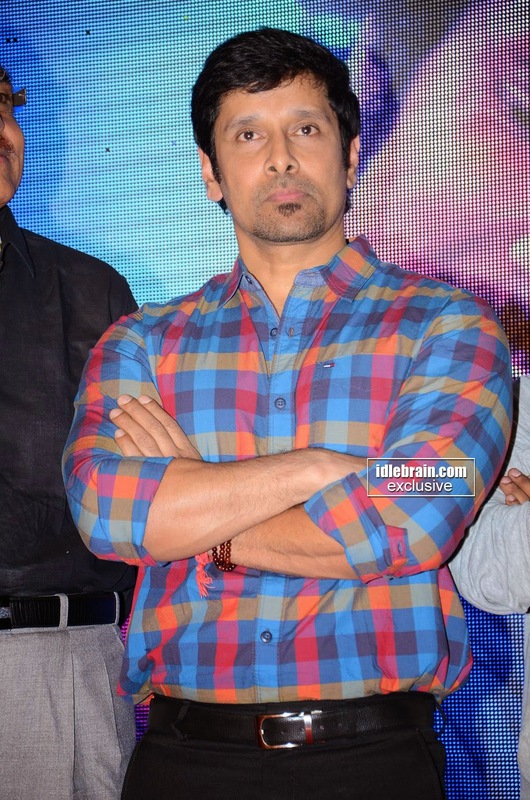 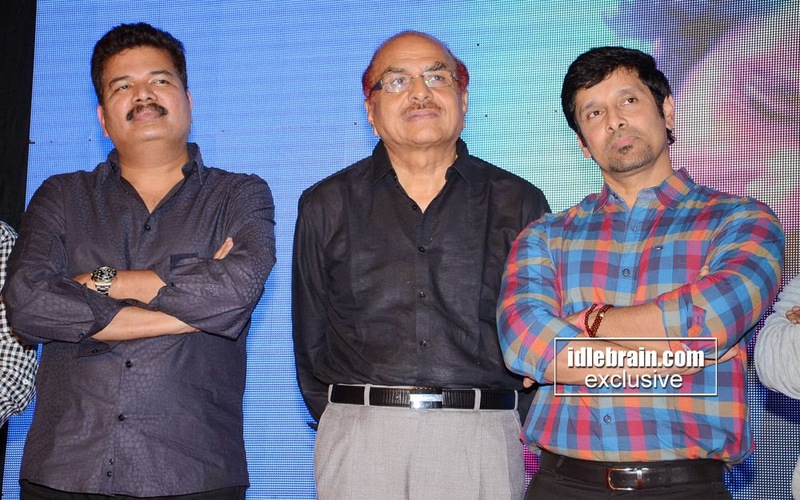 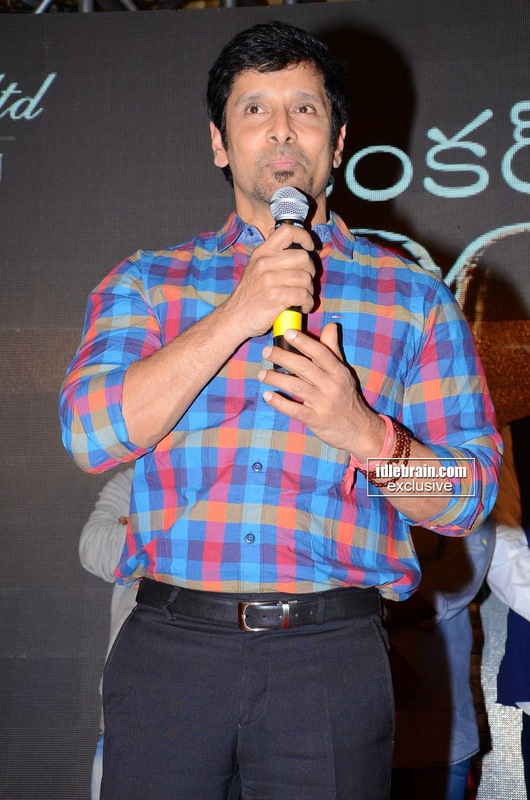 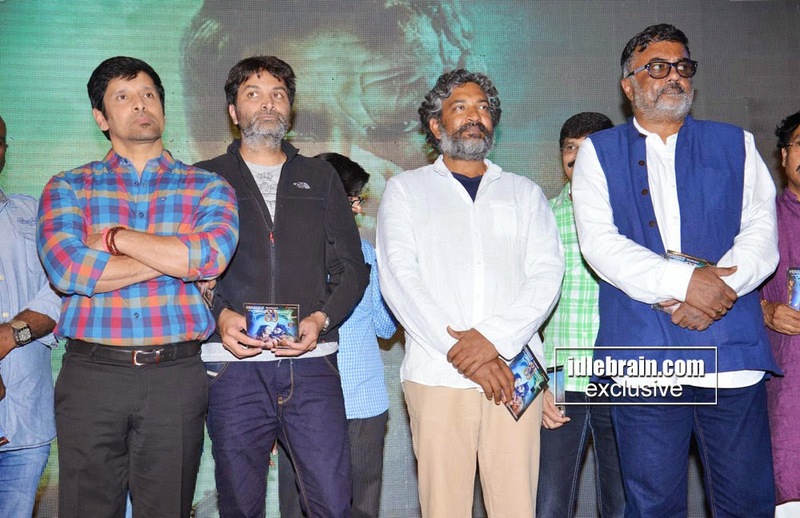 In contrast, the audio launch function of the Telugu version, in Hyderabad was a small event for a focussed group — the media and a few dignitaries from the Telugu film industry. 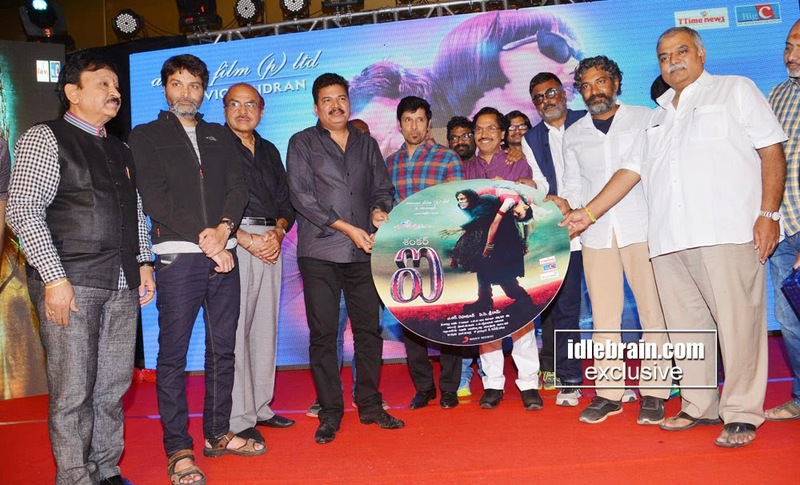 Directors Rajamouli, Trivikram Srinivas and Boyapati Srinu seemed to share a mutual admiration club with director Shankar, praising his oeuvre.